This is a very nice clean 1 Owner vehicle with good miles. 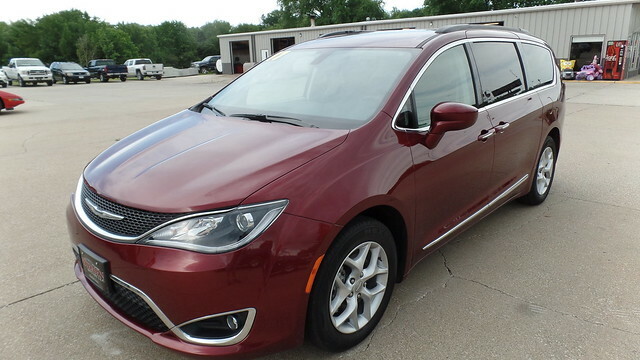 This van comes well equipped with Navigation System, Eight Passenger Seating, Upgraded Alloy Wheels, Dual Zone Climate Control, Blind Spot Warning System, Heated Front Seats, Stow And Go Seating, Back Up Carera, Back Up Sensors, Sirius Radio. This van has been inspected and comes with the remainder of the factory warranty.